Automate your Facebook parties by scheduling your posts ahead of time. Then just sit back, relax, and enjoy the party! Vizzlie was made with you in mind. We know you don't want to spend hours learning the ins and outs of a new system. That's why we walk you through a test event. It only takes a few minutes, and at the end of it you'll understand how Vizzlie works. 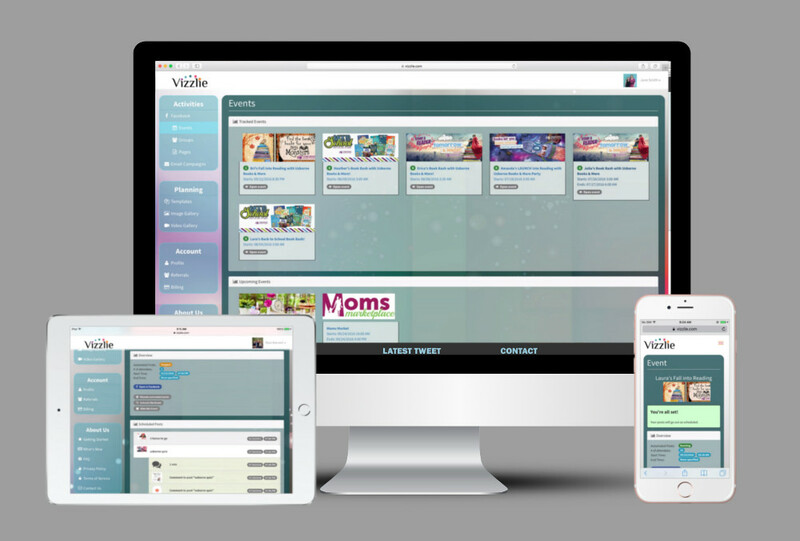 From posting to Facebook events, groups, and pages - to automatically sending emails to hostesses and new recruits, Vizzlie offers a vast array of services to help you with your Facebook party business. Vizzlie has a strong sense of community built into it. You can share graphics and templates with your team members to help get off the ground running, or to inspire each other with new ideas. Vizzlie's goal is to make it as quick and easy as possible for you to prepare and run your Facebook parties. Schedule automated posts to your Facebook events, groups, and pages. You can also schedule comments to your pages! Now you can pay less attention to preparing your posts on the spot, and spend more time interacting with your party guests. Do you have a regularly scheduled emails that you follow, whether it is to hostesses of upcoming events or new downline recruits? Set them up with an email campaign and they'll get the emails you want to send them. Vizzlie allows you to set up a single Facebook post to have as many images attached to it as you need. Is your Facebook party dragging on, or maybe it's going amazing? Adjust your upcoming scheduled posts to either slow down or speed up! Do you follow a template with your parties? 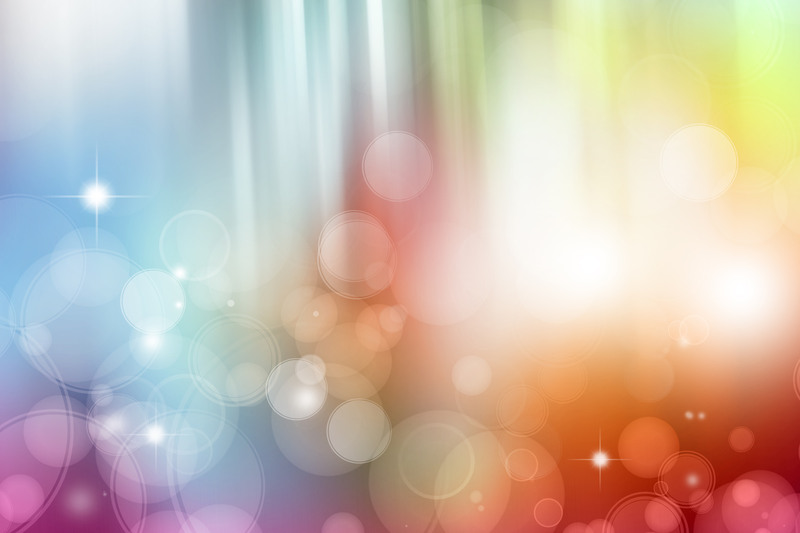 With Vizzlie, you can easily create and update your party templates. When they are ready to be used you can bring them into your Facebook event, group, or page. Reuse them over and over to save precious pre-party planning. With Vizzlie, it is easy to share your templates and images with friends. Every template and image folder has a 'share code'. Pass this code to a friend, co-worker, or downline and they can easily bring in your content into their account. We don't want to make money unless you are. If you are new to the business, or if you're just going to take a break, you can stay on our free plan and still run a limited number of parties per month. There's no penalty to switching back and forth between a subscription and the free tier. We don't have any confusing multiple levels of paid subscriptions like a "lite" or "premier". We simply have a free subscription and a paid subscription. All members (paid or free) have full access to all our features. When you sign up, you are given a free 2 week trial of the full paid subscription. You will have full access to all features to try everything out. We'll never ask for any payment information during the sign-up process. Everybody is given a referral code when they sign up. Earn referral tokens by recruiting downlines, friends, and co-workers to join Vizzlie. Every two referrals are worth 1 month of Vizzlie free! "Vizzlie is so easy to use! I was able to set up my first party and get it rolling without any headaches! They are always quick to answer questions and the customer service is the BEST in the industry! I love it!" "Vizzlie is awesome! I love the ability to create different templates which makes setting up a new party super fast and easy! I routinely refer my new team members to the service!" "Vizzlie has been such a lifesaver for my business! I am able to cook supper and play with my 15 month old son while my parties are running! All I have to do is monitor the posts and answer questions! Thank you, Vizzlie!" Looks like you don't have an account with us yet. It appears that you are not signed into Facebook from our website. Please click below to authenticate. We're not sure what happened. Please click refresh and try again. If you continue to get this, please contact us for assistance. Due to policy changes with Facebook, you will need to log into Vizzlie at least once every 60 days using the Facebook login button.